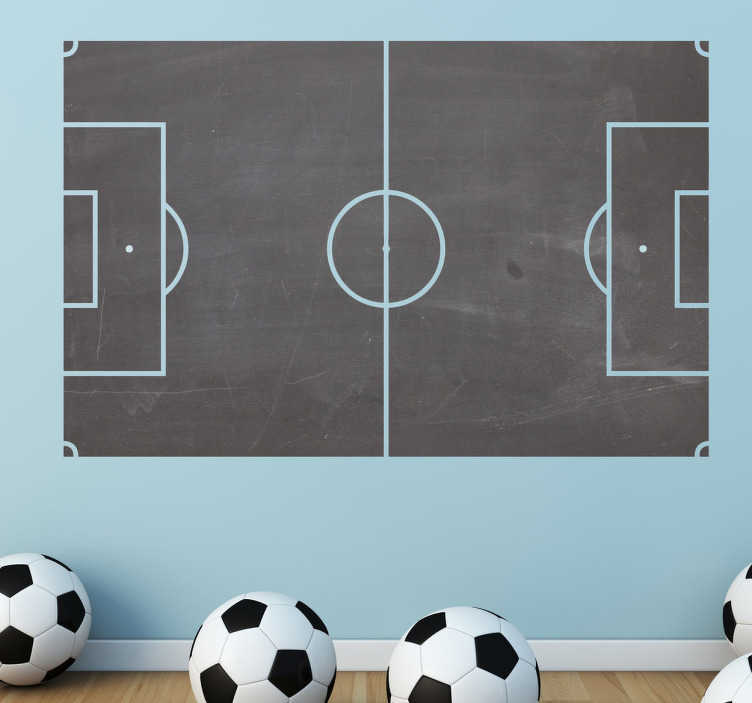 Blackboard decals - Football pitch board. Ideal for planning team tactics and positions. This football wall sticker would be perfect for a teenagers room or sports club.